Two members of an Utqiaġvik whaling crew have died, reportedly after a boat capsized during fall whaling. In a statement Monday, Oct. 8, North Slope Borough Mayor Harry K. Brower Jr. confirmed that two lives were lost and said that the Borough is not releasing details about the incident until all the facts are gathered and all family members have been notified. 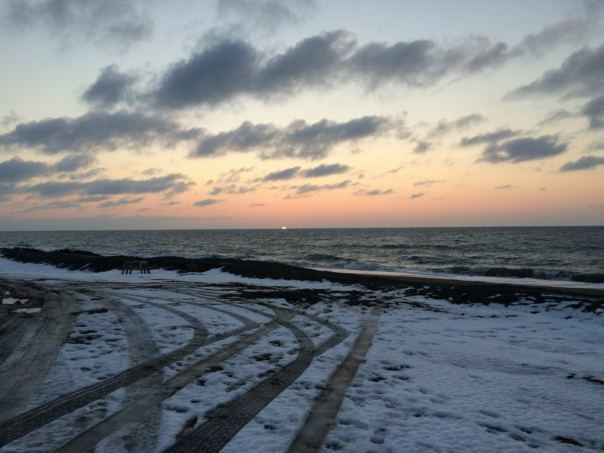 On Facebook Monday, members of the Utqiaġvik community and others from around the state posted condolences, remembrances and prayers for the whalers and their families.